The 2009 Eurovision Song Contest was staged at the Olympic Stadium in Moscow following the 2008 Russian victory by singer Dima Bilan, who won the coveted trophy with the song Believe. His victory brought the 54th Contest to Russia for the first time where a modified voting format also debuted. The new structure reintroduced national juries alongside public tele-voting from viewers in countries around the EBU catchment area. Eventually - following some controversy - forty-two nations confirmed their participation in the Contest, which included the semi-finals staged on 12th and 14th May 2009 respectively, and the Grand Final on 16th May. Why was the Eurovision Song Contest 2009 held in Moscow? Under the rules of the European Broadcasting Union, the winning country from the previous year hosts the current year's event. In 2008, Dima Bilan won the Contest and thus the competition was presented from Russia in 2009. Here is a reminder of his winning song, Believe. 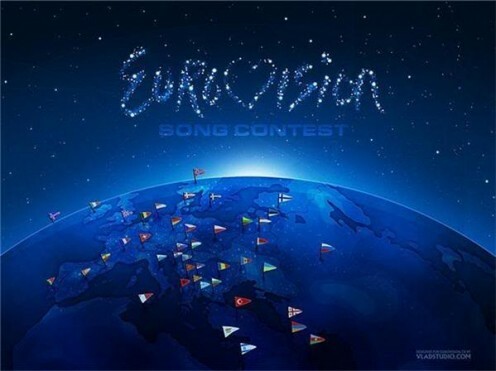 It was announced on March 11, 2009 that Georgia had withdrawn from the Contest due to "differences" between the Georgian national broadcaster and the European Broadcasting Union. The withdrawal concerned the "controversial" song that was due to represent the country called We Don't Wanna Put In by Stephane and 3G. The lyrics were deemed politically charged against Russian Prime Minister Vladimir Putin and thereby in breach of the Contest's rules. The Georgian broadcaster was then requested to either change the song's lyrics or find another entry. They refused, stating that there was no political reference in the lyrics and citing political pressure from Russia. 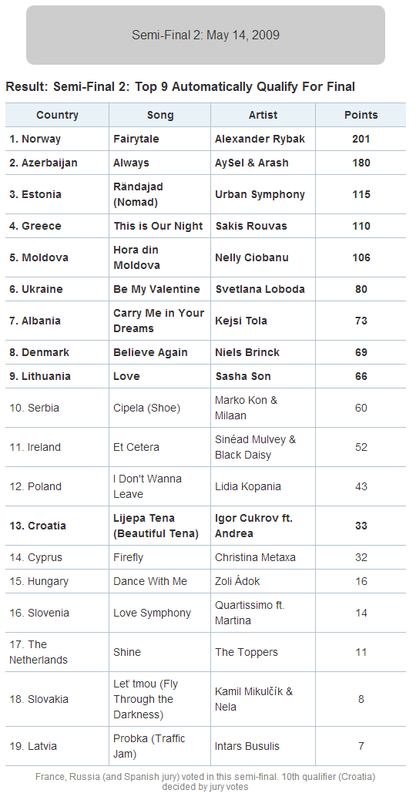 After several years away, Slovakia returned to the Eurovision fold, while 2008 newcomers, San Marino, withdrew. As stated, Georgia did not take part due to controversy over their song entry while Latvia and Lithuania decided to compete despite earlier announcements to the contrary. France, Germany, Spain and the United Kingdom - known as the Big Four - were automatically qualified for the Final, together with 2008's winning country, Russia. Winner Semi-Final 1: Iceland: Yohanna: Is It True? Analysis of Rybak's triumph demonstrated that Fairytale had achieved the highest tally of points since the beginning of the contest: 387 out of a maximum of 492 - a number eclipsing the previous best by Lordi in 2006 of 292. 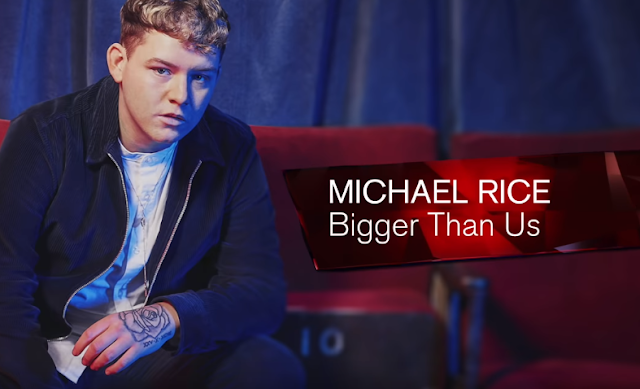 In addition, his average overall score of 9.4 points per voting country was the highest since the public televote was inaugurated in 1998. Rybak was also awarded the maximum 12 points sixteen times: another new record. 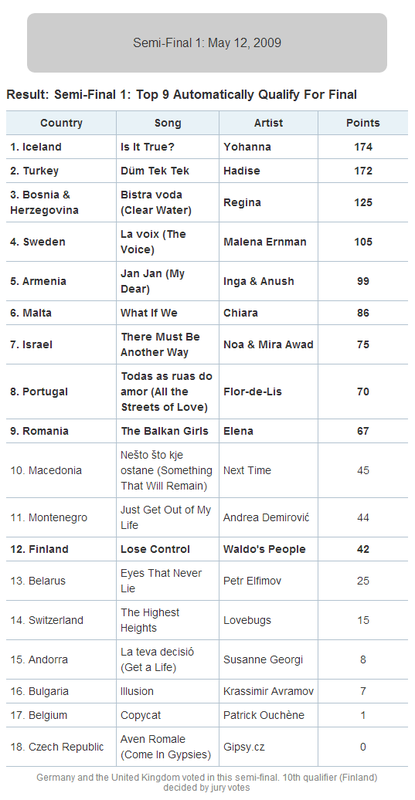 This bettered both Katrina and the Waves' (1997) and Helena Paparizou's (2005) respective previous bests of ten each - although Sweden's Loreen would surpass his tally three years later by receiving a set of eighteen 12 points. Rybak's win is the third for Norway, following Bobbysocks' 1985 victory with La Det Swinge and Secret Garden's with Nocturne.